Enjoy this short video as a preview of what’s to come. This class is by popular demand and is my gift to you for all your loving support! Learn fascinating esoteric information about ways to protect yourself with Spirit and Light and to clear yourself from unwanted psychic influence or manipulation. Discover tried and true techniques as well as receive your own from Spirit. Experience ways to protect yourself through Spirit via a guided meditation. Explore clearing yourself through an interactive process with another tribe member. 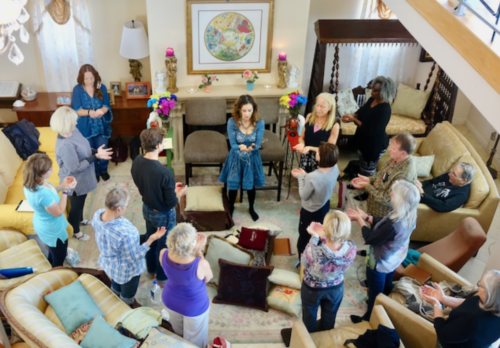 Receive guidance and transformation through sharing with Spirit inside as well as the Facilitator. This educational offering is my gift to many participants in our 90 + events repeatedly requesting a class on this subject. 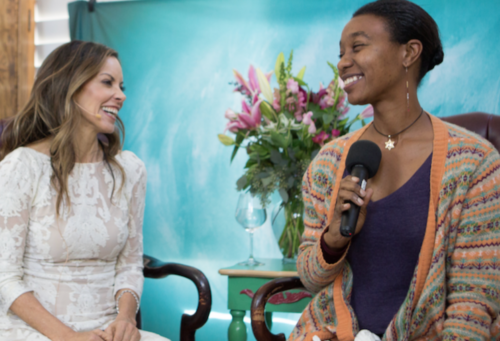 I’ve wanted to share what I have learned from 20 years of being mentored by Michael Hayes as well as from finding my own style of clearing which I’m called to empower you to find for yourself. In person attendance is limited to the first 20 signups. Sharing will be prioritized for in person but will also be taken from Zoom Participants, time permitting. Both in person and online can do processes with other class members. This class will be lovingly facilitated by Alisha Das. Michael Hayes has been invited to participate. Archive available for registered participants, so you may give yourself to the transformational experiences more readily available as we gather together in the name of the Divine. You may watch the class again to get information you might have missed the first time. In Person attendance limited to 20. Online Attendance is unlimited. Archive link sent to all registered attendees.